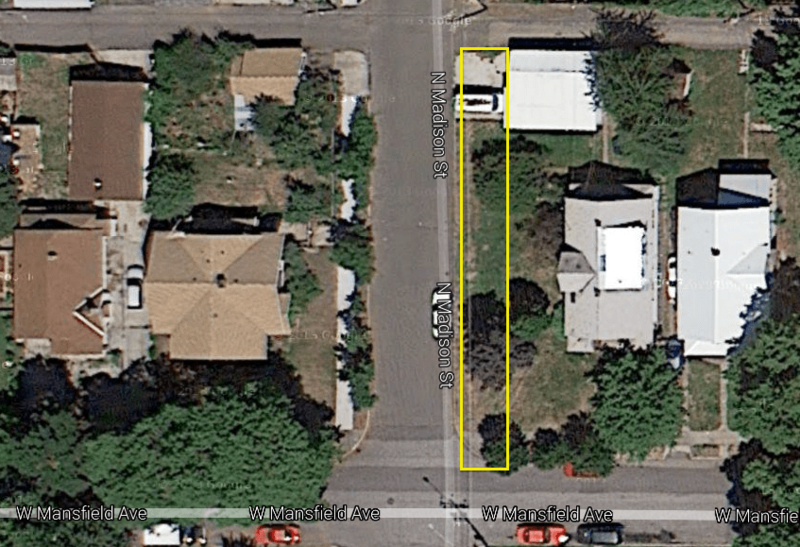 First post of 2014, and we’ve got both good and bad news on previous traffic-calming applications made by the Emerson-Garfield Neighborhood Council. 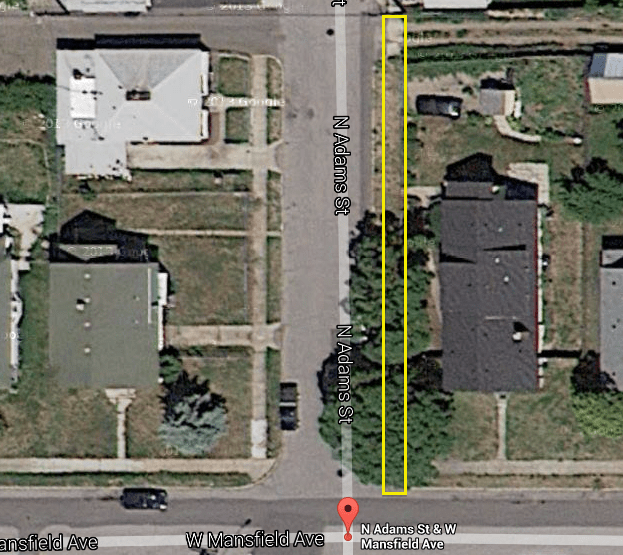 The Emerson Garfield Traffic Calming Application from 2012 for infill sidewalks on the East Side of Adams from Mansfield to Alleyway and on Madison between Mansfield and Alleyway have been chosen by the City Council to be implemented. The project is being moved to the final design phase and then into implementation. The build year for the project will depend on the complexity of the project and the design needed; some projects fall into a two year cycle for design and build. Just to reiterate, that’s a request from 2012. The images below give a rough idea where the sidewalks are to be installed. The applications from 2013 were not chosen for implementation, the crosswalk at Jackson and Maple St. and the Signage at Cora and Euclid. The crosswalk at Jackson was not chosen due to its close proximity to a school crossing one block north of this location. The Signage at Cora and Euclid did not meet the signatures that were needed to move the project forward. That crosswalk on Maple was requested on account of the busy intersection there, which sees a lot of foot traffic (in addition to automobile traffic) from Safeway. While it’s true that there are two pedestrian crossings a few blocks to the north and south, traffic of any kind naturally tends to follow the shortest and most direct route. There’s a case to be made either way. The signage was a good idea but, as the e-mail indicates, saw no follow-through. If you have traffic-calming or sidewalk suggestions for application in 2014, please submit them to the EGNC for consideration. But in the case of traffic-calming, also be prepared to gather the necessary signatures.